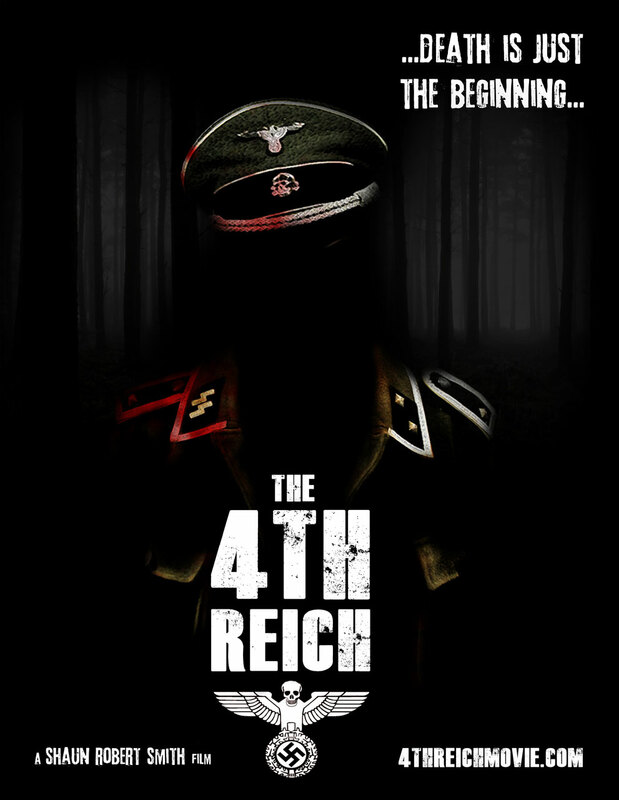 Although I believed this film was well underway, it appears shooting is going to begin this May on The 4th Reich, says Screen Daily. You might recall this is the film Sean Pertwee, Tom Savini and Doug Bradley are locked to appear in for director Shaun Robert Smith and executive producer Michael J. Bassett (Silent Hill: Revelation 3D). During the early hours of June 6th 1944 a bloody but victorious offensive took place in occupied Western Europe that would claim thousands of lives. Codenamed ‘Operation Overlord’ the armies of the combined allied forces would begin their long push to Berlin, with the aim of bringing down the despised Nazi regime. But the chilling realities of Hitler’s true intentions are exposed, to create a force that can never be beaten, a 4th Reich – The New World Order. A team of Nazi doctors and scientists were charged with generating a superior race. Their experiments and research would produce unspeakable evil and change the face of humanity forever. A small select brigade of soldiers from the British 3rd Infantry Division, under the command of the battle hardened Captain Bathurst embark on a dangerous quest to liberate Europe. Fighting their way through the French countryside, villages and war ravaged towns. Every advance they discover increasingly strange events until they reach an abandoned research facility where the true horrors begin. Visit the film’s official Facebook page here.